Meydan City Corporation has highlighted two major real estate developments at Cityscape Global 2015, the region’s premier property showcase event. The star attraction is Meydan One, recently launched by HH Sheikh Mohammed Bin Rashid Al Maktoum, Vice President and Prime Minister of the UAE and Ruler of Dubai, at a VIP event. 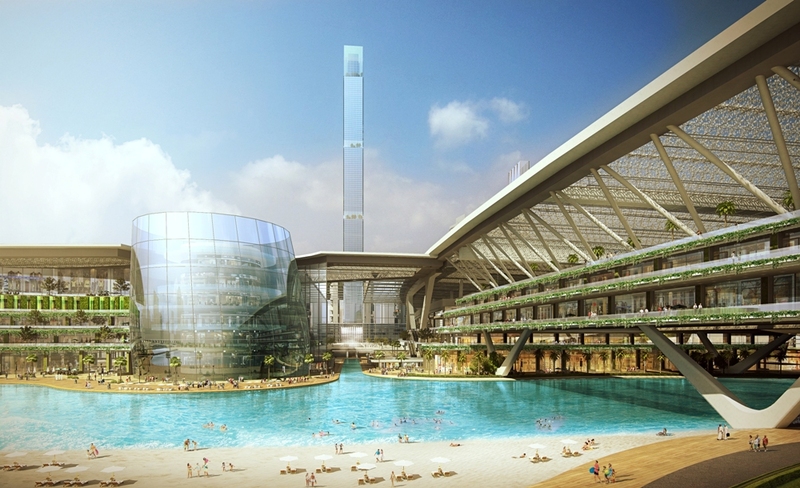 A 3.67 million sqm leisure, residential and hospitality destination, it is set to become Dubai’s star attraction when the first phase opens in 2020. 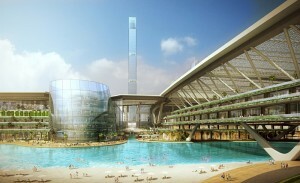 When fully completed Meydan One, set to break at least seven world records, will become home to an estimated 78,000 residents and feature the 711m tall Dubai One Tower, Meydan One Mall, a Civic Plaza with dancing water features, a 4km canal and 100 berth marina. The contiguous Canal, which runs 2.9 km connecting Business Bay to the Arabian Gulf, will include the development of the Crystal Lagoons in the adjacent Safa Park as well as an 8.1 km waterfront. With 8.2 million sqft of open space, the Dubai Water Canal project will feature a 5.7 km boardwalk, 1.1 km natural beach and pedestrian connectivity between Safa Park and Jumeirah Beach Park. The second top Meydan project taking shape is the Horizon, a 180 hectare development located south of the Ras Al Khor Sanctuary. With a gross floor area of 3.66 million sqm, Horizon is a world class mixed-use district in the making and one that will accommodate more than 72,000 residents. Meydan chairperson HE Saeed Humaid Al Tayer expressed his satisfaction at the response the Meydan projects were receiving at Cityscape Global and reflected in sales bookings.